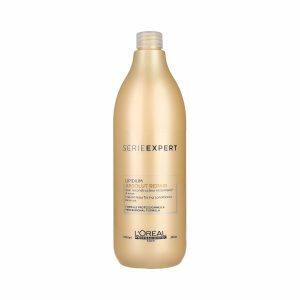 Apply mask to clean and wet hair. 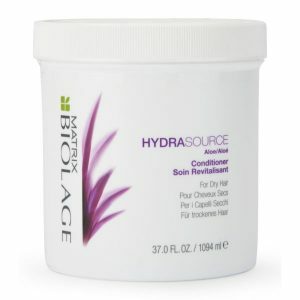 Use mask once or twice a week in place of Matrix Biolage HydraSource Conditioner. If product comes into contact with eyes then rinse them immediately. Your very own BIOMATCH. The Aloe plant never fully dries. 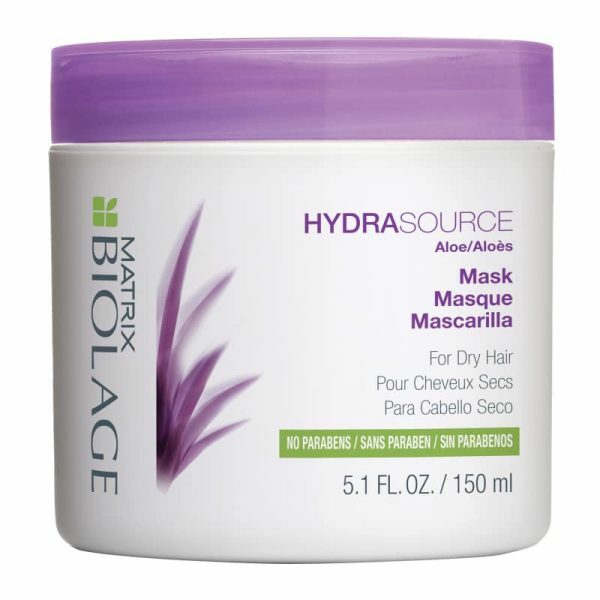 Matrix Biolage HydraSource Hair Mask 150ml supports your hair’s balance. 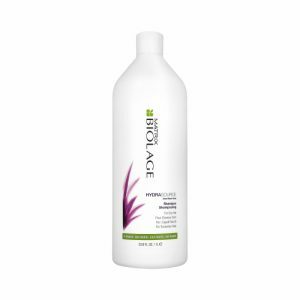 It adds this extra moisture and helps in detangling process. 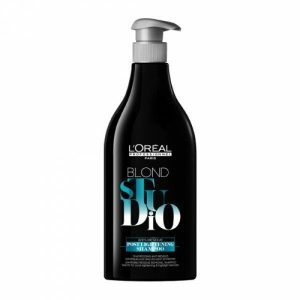 The outcome: a natural feeling softness and incredible shine. Purchase yours at hermossa.co.uk today.